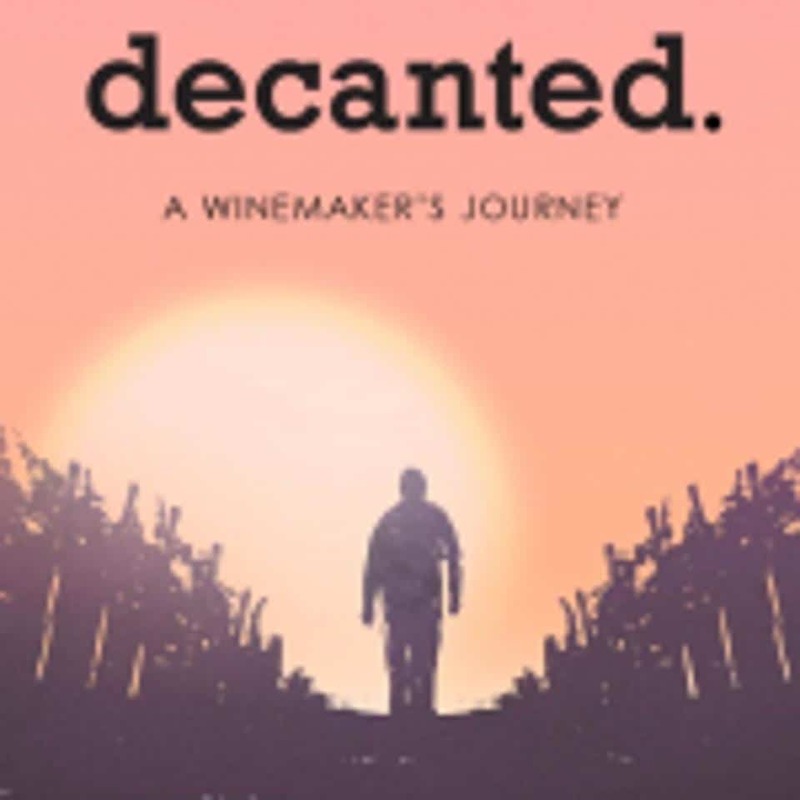 For anyone interested in Napa Valley vineyards for sale, I highly recommend watching the new documentary “Decanted.” Through the experience of elite winemakers, this feature length documentary shows what it takes to succeed in Napa Valley. The film tells the story of Italics Winegrowers, a new winery in development. Helmed by Winemaker Steve Reynolds and Managing Partner Andy Wilcox, Italics Winegrowers is a luxury producer of Bordeaux varietals and blends from Napa Valley located within the foothills of the Vaca Mountains. Napa Valley winemaking is a highly competitive and well-established industry. Success in this business goes beyond building a brand. Hard work, talent, determination, and luck all play an important role in the winemaking journey. “Decanted” explores all of these themes through the experience of a small group of successful winemakers. If you’re a buyer looking at Napa Valley vineyards for sale, this film may provide the inspiration and guidance you need for owning a winery. On the website of Italics Winegrowers, there is a fascinating quote: “If you think of a vineyard as a vessel for extracting flavor from soil, then what you get when you sip a glass of wine is a taste of Earth’s history.” The geological foundations from different appellations here in Napa Valley ranges immensely. The Vaca Mountains, for example, were forced up – along with layers of sediment – by plate tectonics. Once an unsustainable height was reached, the hillsides came crashing down into the valley. This is the land farmed by the winemakers in ” Decanted.” Napa Valley is one of the most remarkable areas in the world to grow wine. In addition to our diverse soils, we enjoy a dry Mediterranean climate – a feature only two percent of the world can claim. To keep up with soaring demand, an increasing number of vineyards here have been converted to Cabernet Sauvignon. This ability to rip out one varietal and replant with another is why some people consider Napa Valley the “Wild West” of winemaking. Compared to prominent appellations in Europe (Bordeaux, Burgundy, Champagne, etc. ), Napa Valley has minimal regulations. Winemakers here have the right to grow whatever varietal they wish, wherever they wish, as long as they own the property. As Nick Kovacic, the director of “Decanted” said: “Napa Valley has been lucky and blessed with amazing pioneers to really bring back the art of wine and winegrowing post prohibition, and now Napa is multi-generations into producing amazing wine.” Kovacic believes there is a cultural shift toward a greater appreciation for wine, beer, and spirits. He thinks that shift is driving innovation and ingenuity in the United States. If you’re interested in Napa Valley vineyards for sale, I have a wealth of experience in vineyard and winery acquisitions and sales and would be delighted to help you for your dream vineyard or winery. Contact me at 707-738-4820 or via email at [email protected]. I would welcome the opportunity to share my extraordinary offerings and insider information on luxury estates, vineyards and wineries. I’m looking forward to discussing your needs!